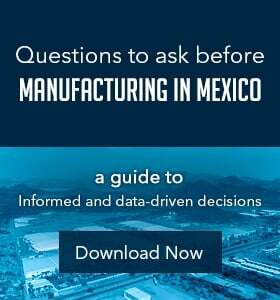 Is Spanish an Absolute Necessity for Foreign Executives in Mexico? 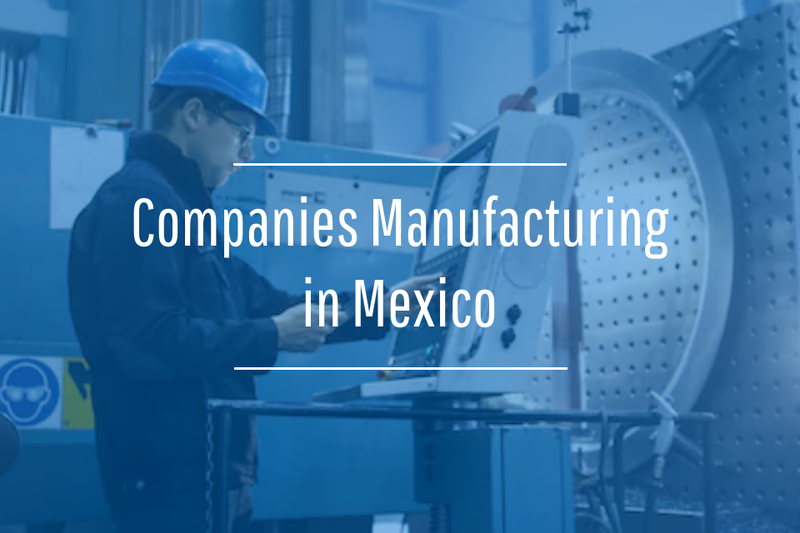 English truly is the international language of business but I still meet people who don't believe it – especially when we’re discussing manufacturing in Mexico. This appears to be a stereotypical by-product of the border protection debate buzzing through our media. Most of my professional colleagues know that I've been traveling to Mexico every month for over seven years. 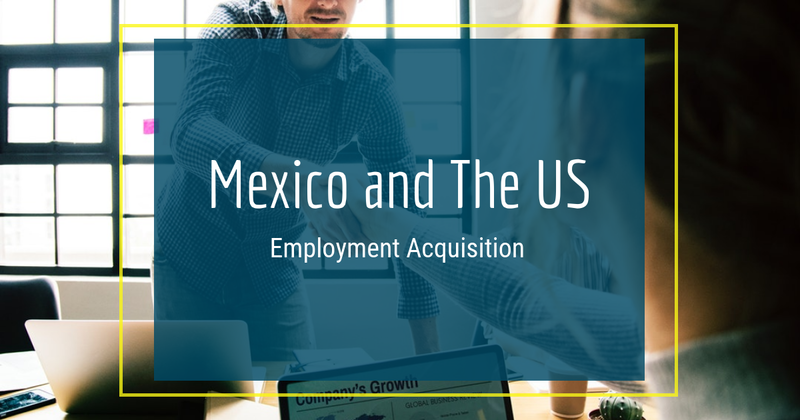 As business executives consider expanding into Mexico, one of the questions I am asked most frequently is whether I consider learning Spanish to be a requirement for success. I took the time to learn basic Spanish during the early days of my travels to Mexico in the belief that I’d probably need the skill to optimize some aspects of my encounters there. I had marvelous Spanish conversations with my windshield as I interacted with the Pimsleur CDs while driving to my office in Wisconsin each morning. Within a few months, my vocabulary blossomed from dozens into hundreds of words. I can remember a wonderfully ironic moment when I was able to discuss the details of a landscaping project in Spanish with Mexican contractors who were working at my home in Illinois. As months passed, my Spanish vocabulary was dwindling. To stay sharp, I looked for opportunities to speak Spanish with the locals. During one visit I ventured out into a mall to buy a music CD. As I walked, I mentally rehearsed all of the Spanish phrases I would use. The salesperson was a young student who immediately sized me up as non-Mexican. He approached me confidently and announced in perfect English, "Good afternoon sir! May I help you find something?" With a certain insistence I responded, “Si. Estoy buscando un CD de Ricardo Arjona.” He wouldn't switch to Spanish despite several awkward attempts on my part to steer the conversation. The young man smiled patiently and said, "Sir, I speak English and it is my pleasure to help you today." Today, I have retained only small utilitarian chunks of the language that I use during those rare situations when I need to interact with non-English speakers. I meet a lot of US business people at airports whose Spanish capabilities are limited to ordering beers and locating the restroom. After seven years, I must admit, that's about all the US business traveler needs to know. However, those who take the time to speak Spanish a bit more fluently will find their personal relationships greatly enhanced. During one visit, our plant manager was conducting a pre-shift orientation meeting and he asked me to deliver a short speech in Spanish. I no longer remember the words that I used and I suspect my employees don't either. However, they do remember that I made an effort to communicate with them in Spanish. When you do that, they begin to think of you as “buena gente” (good people). To me, that’s worth the extra effort.